The Crisis Shelter has a bigger, more suitable facility now. But hope is still budding at that old motel building. 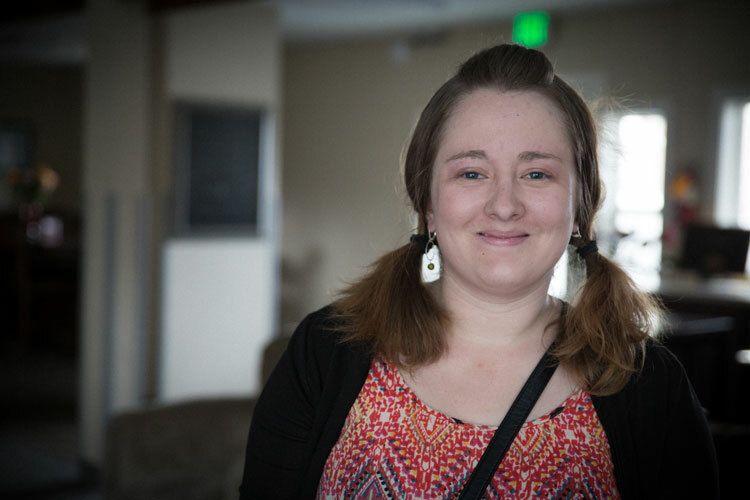 It is now the UGM Student Impact Center, a fusion of residential and community space where college students live and reach young people at risk in Spokane. Those 12-15 “resident interns” serve at least 8-10 hours a week on top of their full class schedules.